OFFICIAL WELCOME! 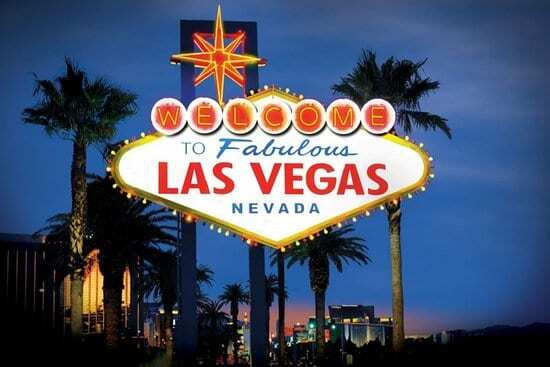 To Michele Brown who is now our newest licensee – launching Las Vegas in late August! Michele is a seasoned real estate professional AND owns a property management services business. Her unique entrepreneur background, professional acumen and perspective in this market can not be understated. Michele is going to be able to take over with gusto starting as an Executive Model. Welcome to the group and we are proud Michele / company are going to be representing our brand! Neutral is the New Scent Standard!